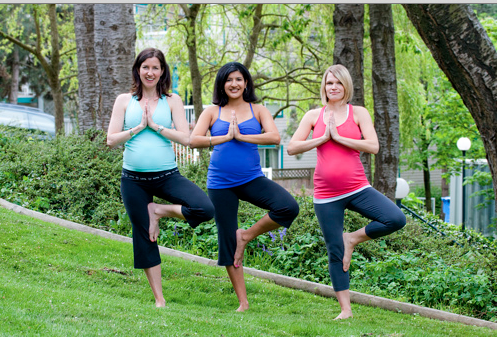 Moms-to-be, join us for a safe and effective yoga class for pregnant women.We will use yoga and stretching postures along with relaxation techniques that will benefit you and baby. Doctors release is required to participate. Please bring your own mat if you have one. Classes taught by a Moms in Motion certified instructor.